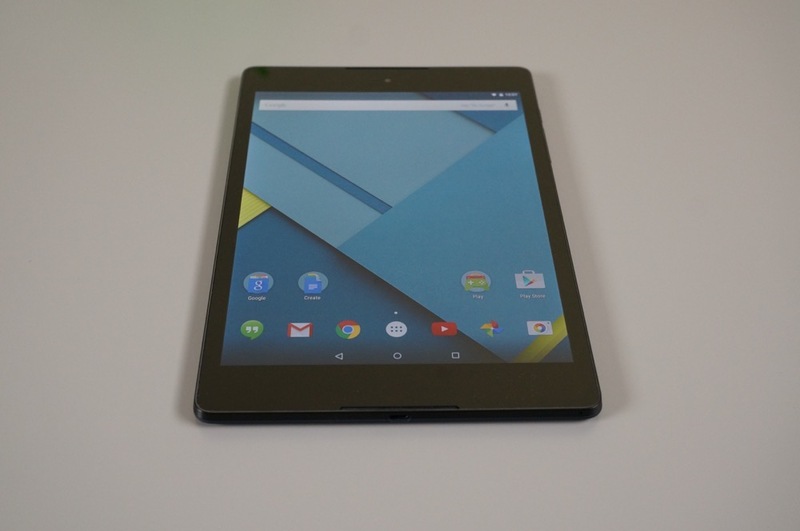 Google just posted the Android 5.0 “Lollipop” factory image for the Nexus 9, if anyone is interested. While the image doesn’t do much for anyone who doesn’t own a Nexus 9, this still could be a sign of things to come. Maybe. Actually, it could be days or weeks before the other factory images arrive, but hey, we like to get excited. You know we will keep you updated. The build is for “volantis,” which is one of the codenames for the Nexus 9. The build version is LRX21L.